Ask any Junior League of Lexington member why she joined the organization and each will have a personal answer. One may say it was a family legacy, another might say it was to meet friends or get involved in their community, while yet another wants to learn leadership skills to give back. The Junior League of Lexington offers opportunities for all of this and much more. 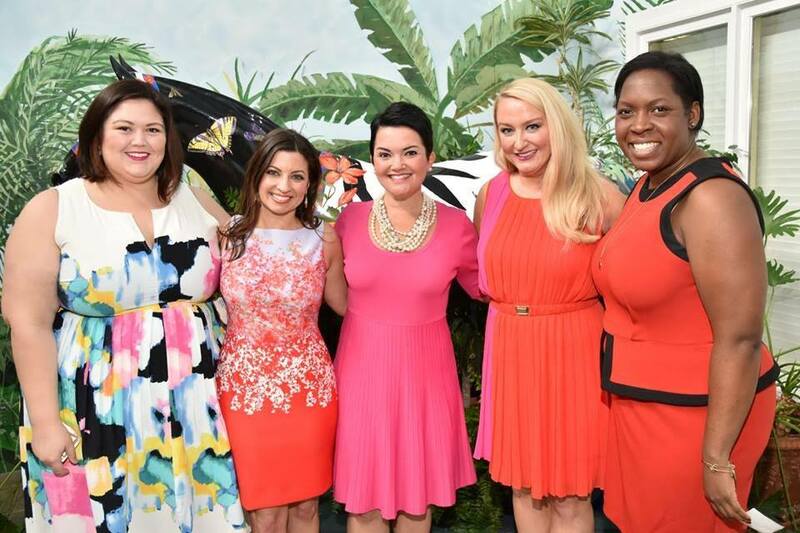 For the women of the Junior League of Lexington, it is a desire to better themselves and their community. Through this unity of purpose, this unique group of women has had, and continues to have, a significant impact on the bluegrass area. Members are given opportunities to serve on and chair various League committees. Training on topics such as Leadership, Budgets and Fundraising, and Understanding Community Issues strengthen leadership development in our members and empower them to take action in our community. Must be a current resident of the Bluegrass Area and reside in one of the following counties: Bourbon, Boyle, Clark, Fayette, Franklin, Garrard, Jessamine, Madison, Mercer, Scott and Woodford counties. Must be interested in volunteerism, have a commitment to community service and must be concerned with improving the quality of life in the Bluegrass. Must fulfill the required annual League Active dues of $125* at the completion of your year as a Provisional Member *Subject to change. Must complete the provisional year requirements as outlined in the 2019 Provisional Course Booklet, reviewed in detail at the January Provisional Fireside Chats. Must agree to engage in community service in connection with the program of the Junior League of Lexington. Please review the 2019 Provisional Class Course Book before applying here. 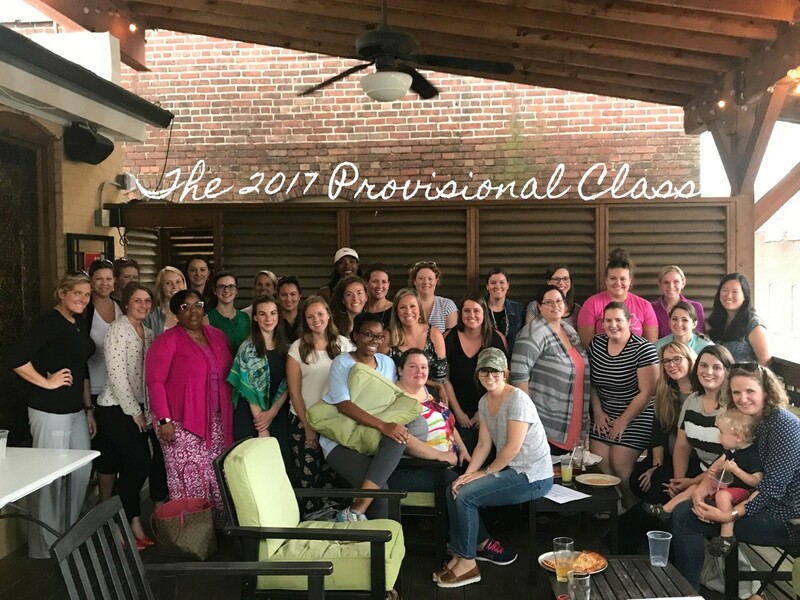 The application process for the Provisional Class of 2019 has closed - Applications for the Provisional Class of 2019 will be avaliable in October of 2019 - see you next year! If you have any questions about membership, please email asstadmissions@lexjrleague.com.